These are perfect for printing on your home printer or download it and take it to the printers. I took mine to the printers and got about fifty of these printed and cut out for both my boy's classes for a total of about $13.00. That's only $0.14 a card. I also printed some on my home printer as well and they turned out great. You can some treat bags for about a dollar or two at hobby lobby, dollar store or just your local grocery store to put the fish in. You could also try little jewelry bags or sandwich bags. Or even just get the little packets of Swedish fish and tape it to the front. 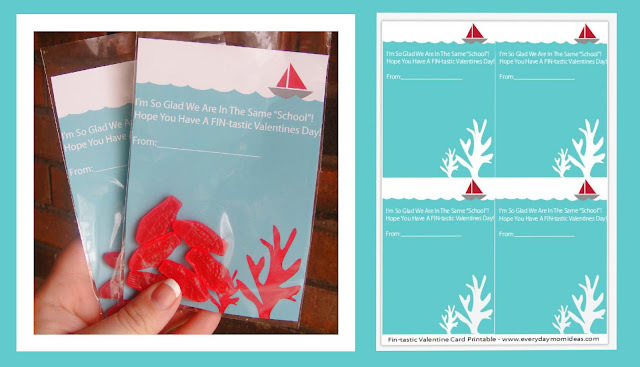 I hope you have a wonderful Valentines and that you have fun with this printable! Thank you so much for this post. I want to let you know that I posted a link to your blog in CBH Digital Scrapbooking Freebies, under the Page 4 post on Feb. 12, 2012. Thanks again. Thank you so much! It's so cute. 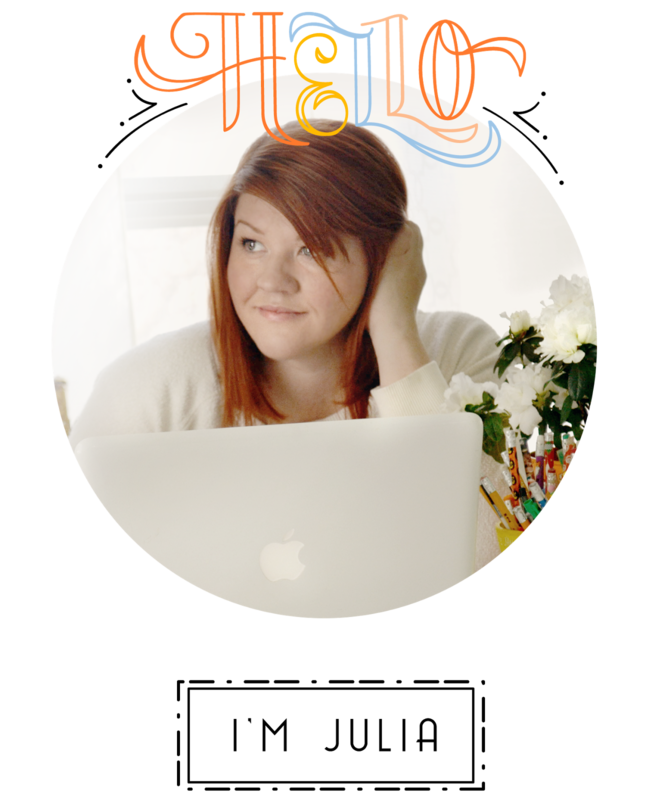 Thanks for sharing these fun printables. Hello- Can you help me? It says "FREE" but it sends me to scribed and they are charging me $8.99? My email is ericson35@aol.com and I would love to be able to use this and edit in my daughter's name, but was surprised by the charge. Are you able to share this darling creation with me? Thank you! Fit Mom's For Life Giveaway!